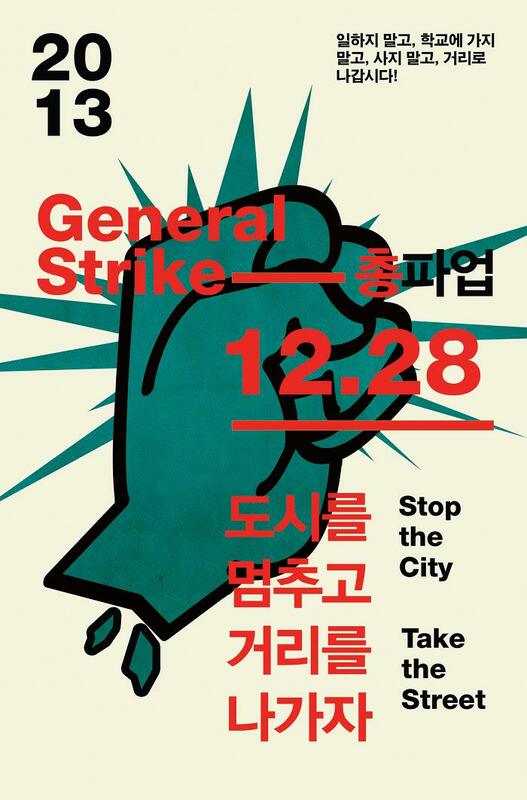 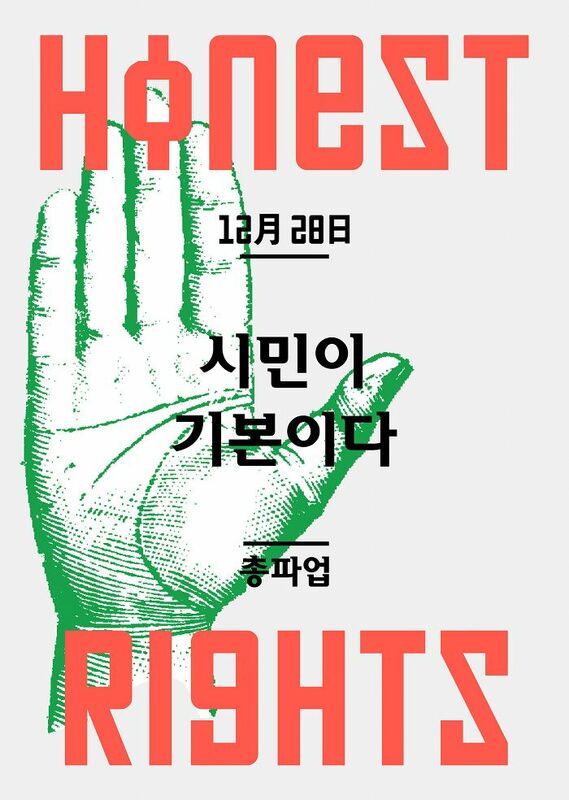 December 28th 2013 marked the start of a three day long general strike in South Korea. 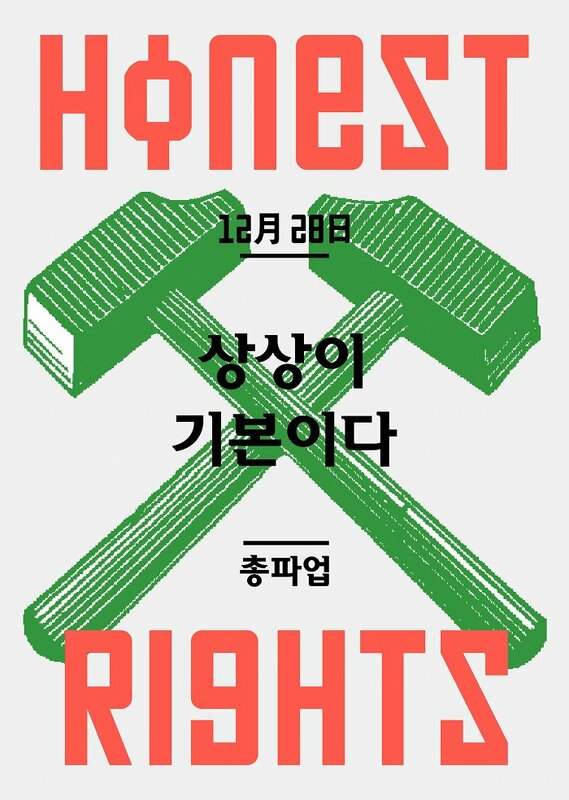 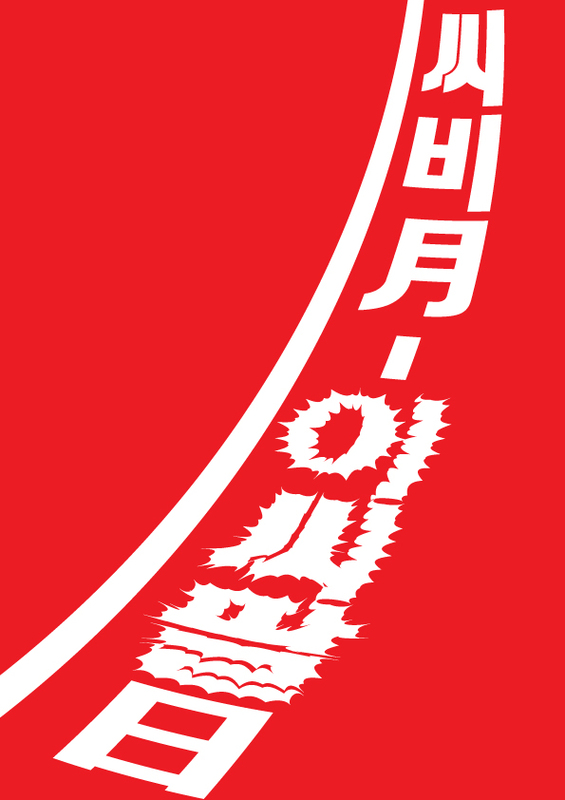 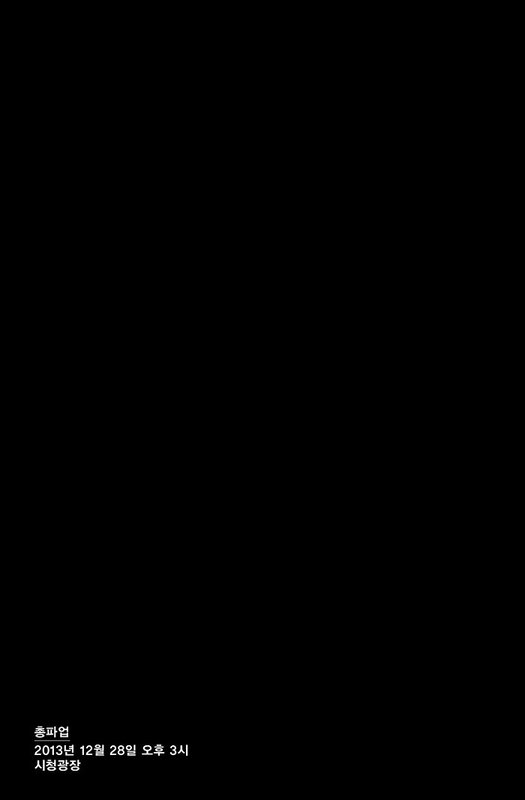 The strike was aimed against government measures, especially the move toward the privatization of Korea’s railway, Korail, but also the health sector, government’s violation of trade unions’ rights by police force as well as supposed manipulation of the election of current president Park Guen-hye. 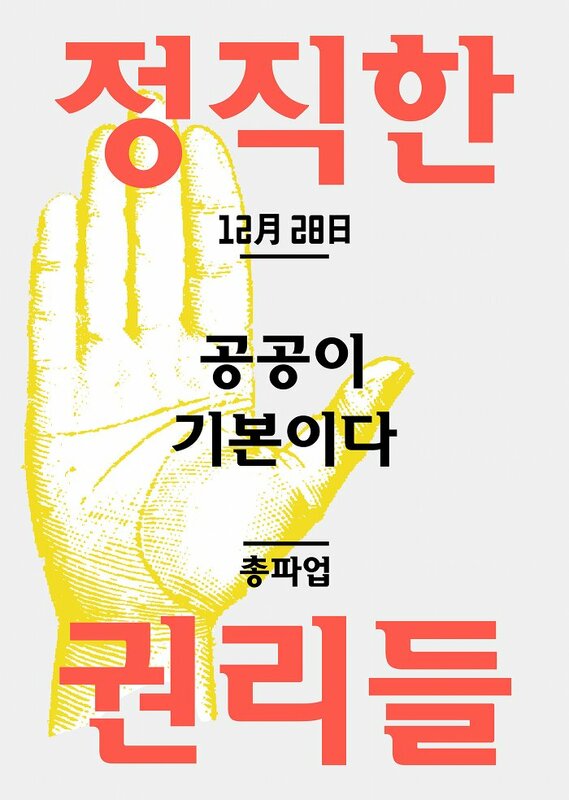 These are some of the posters that call for participation in the strike.